Glendale is located about nine miles northwest of Downtown Phoenix, Arizona, and prides itself on services and amenities that surpass those offered by other Valley cities. Glendale is home to an incredible multi-sport entertainment complex and elite meeting facilities as well as and one of the most renowned downtown shopping districts in America. 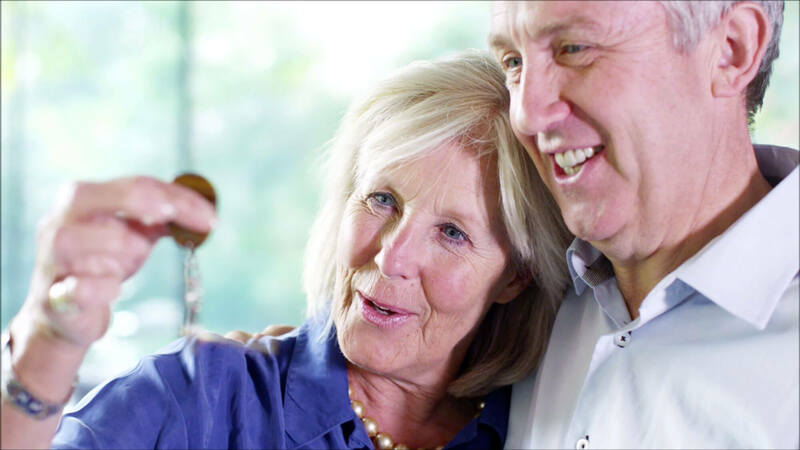 The city boasts a superior quality of life - from well-established neighborhoods with tree lined streets - to new developments with centralized parks and amenities for growing families - to the latest in urban living at the city’s core! Known for affordable housing and diverse living options, the city offers a variety of Glendale AZ homes for sale and living styles to choose from. 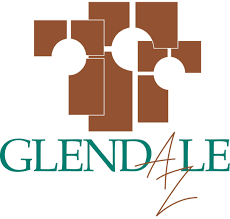 Click here to learn more about Glendale, Arizona living!